The challenging Digital India project was launched to bring about a systemic change in the bureaucratic apparatus. According to statistics released by the government, transactions worth billions of rupees are being made online. Narendra Modi is a tech-savvy Prime Minister who is often seen encouraging people to use technology in their daily life. 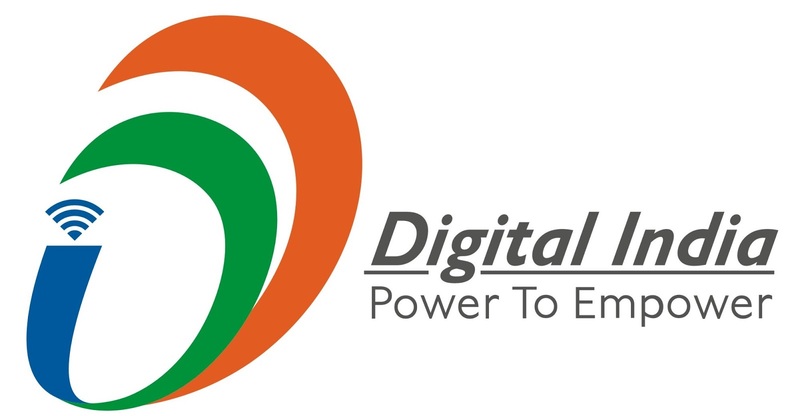 Soon after taking over in 2014, his government launched the challenging Digital India project to bring about a systemic change in the bureaucratic apparatus and speed up work. In the three years of the BJP government, the optical fibre network in the country has grown to a staggering 2,05,404 km from a mere 358 km in 2013-14. This means more and more people are adopting the digital way of life. In its digital push, the government urged people to use more and more people to use mobile and internet banking while announcing its decision to demonetise the existing currency. It also opened up new avenues to pay money digitally by moving services online and granting licenses for payments bank of different private sector companies.